Everybody knows the curved form of cashew nuts. Although we call it a nut it is actually the seed of the cashew tree and it grows on top of its fruit -the so called cashew-apple. These nuts are generous of monounsaturated fatty acids, vitamins of group B, calcium, potassium, phosphorus, copper, selenium, magnesium, iron and zinc. They are rich of easily absorbed proteins. It has a low glycemic index (22 +/- 5) and low glycemic load coefficient (2.86 / 50 g). This makes it a recommended part of the diet of overweight people and diabetics. 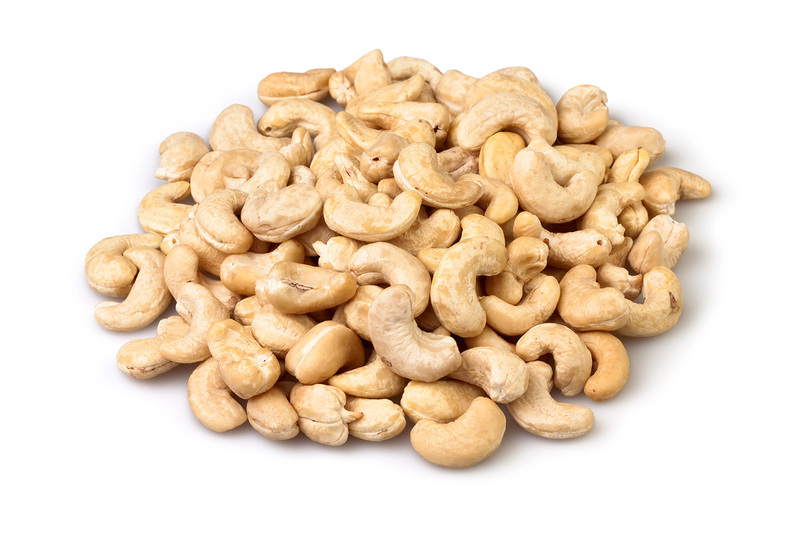 Like other nuts, cashews helps preventing obesity and problems with gall. 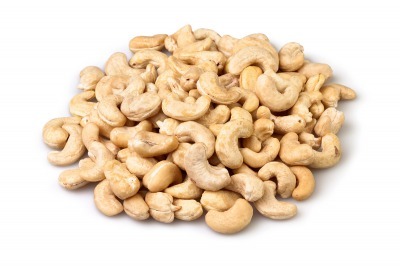 Cashews increases body's resistance to stress and lowers cholesterol levels.